What new party agenda do you have for December? Ever considered ditching clubs and lounges for a Yacht Party in Mumbai? 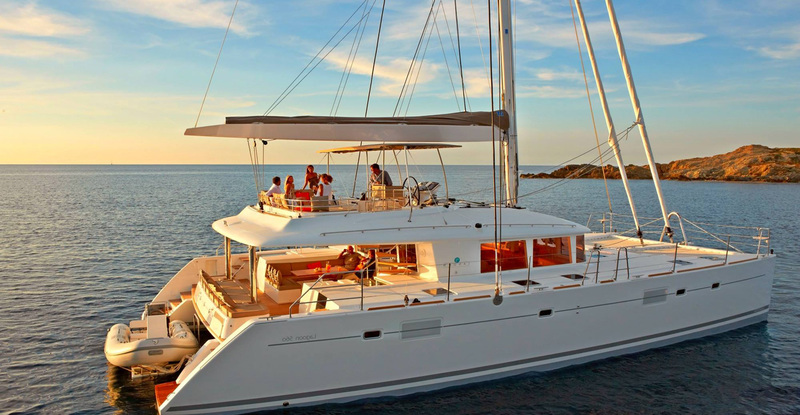 The thought of having my own sundown party on a rental Yacht for two hours in Mumbai is definitely appealing. Even though the Yacht is booked from Gateway of India, you would still be aloof from the world. 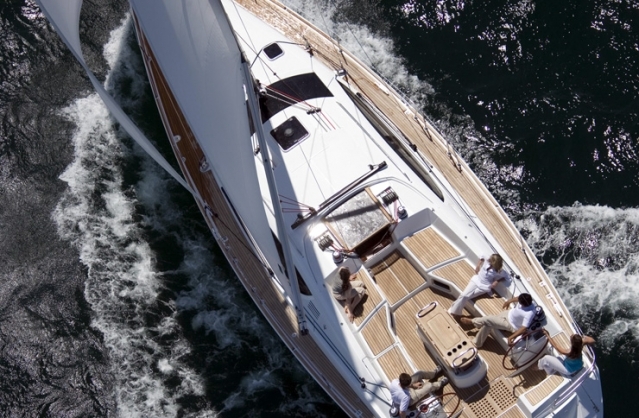 Just imagine being with the right people at the right time in a Yacht charter without any disturbances. 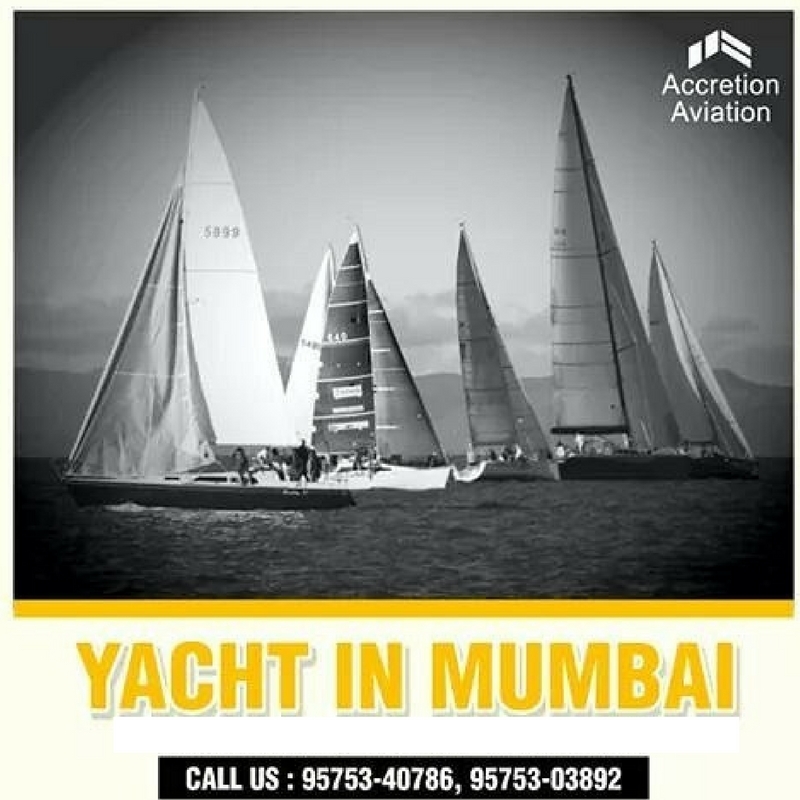 Turn your music loud and dance like nobody is watching only because you have booked a private Yacht in Mumbai. Moreover, if you live by the sea why not make most of it? Mumbai is a blend of seven islands, which will never fail to mesmerise you especially if you are on a Yacht ride. 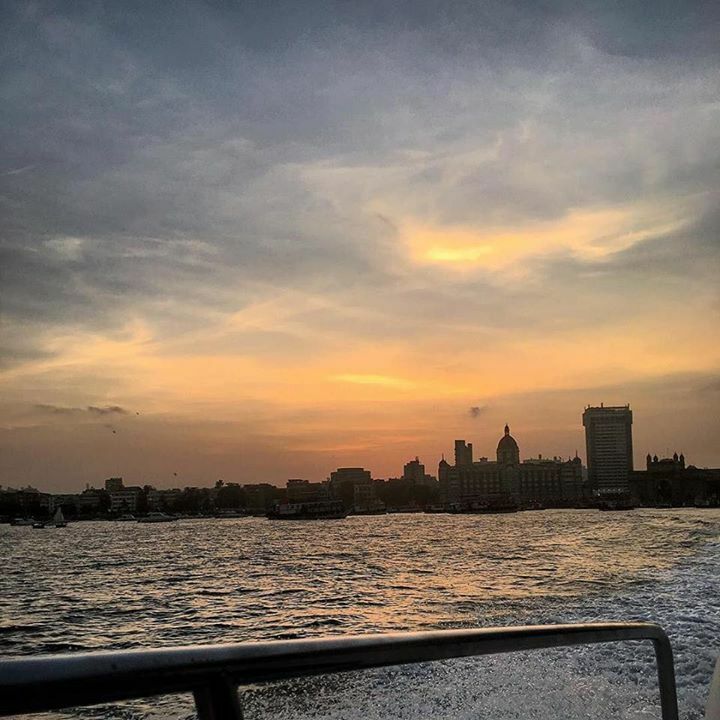 Here is a view for the eye: A dazzling sunset amidst enchanting waves when you are enjoying a good time with your friends on a Yacht party in Mumbai. The sky and the sea will be an exemplary background for your images. Let nature surprise you with luxury. 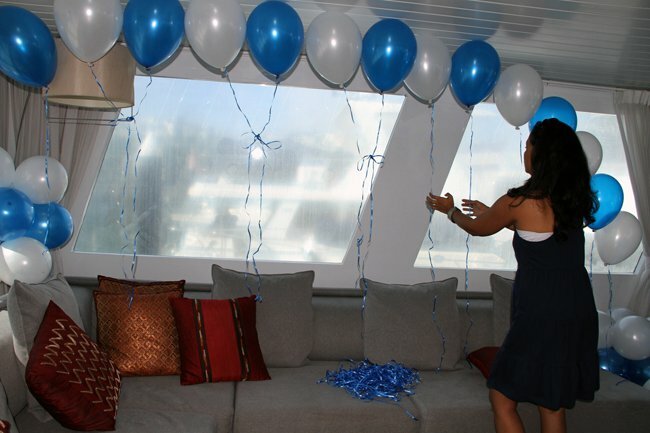 While you are viewing the breath-taking view, you can even book a cake or decorate the yacht with balloons. These services would be charged for an additional fee. If you are hungry, you can even get your own food! Mini-picnic isn’t it? 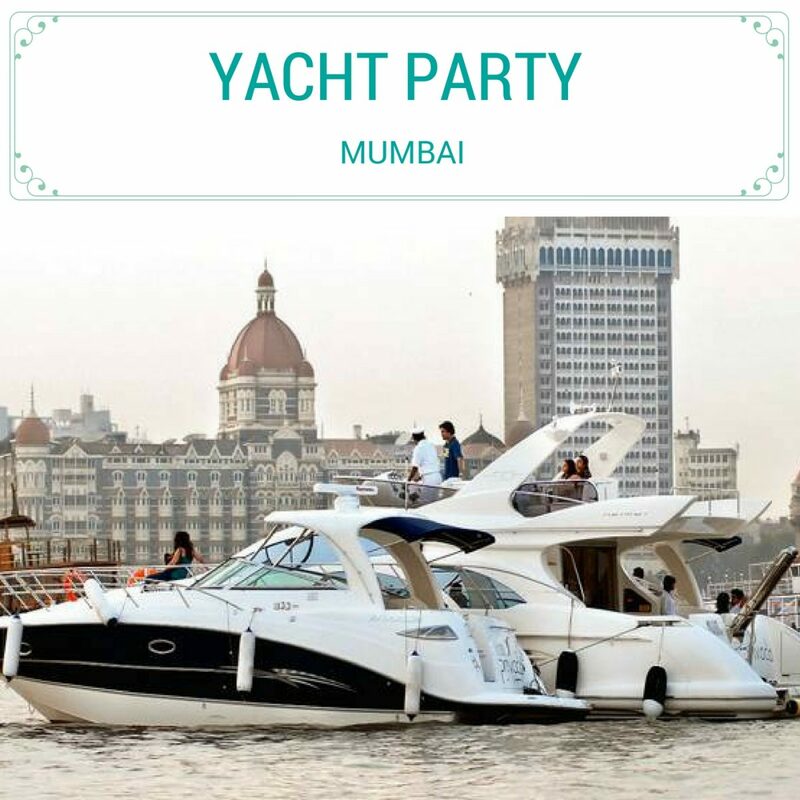 The best part about a boat party in Mumbai is that you can rent a Yacht for any event. You could celebrate birthdays, anniversaries, reunions or just some alone time away from the world. 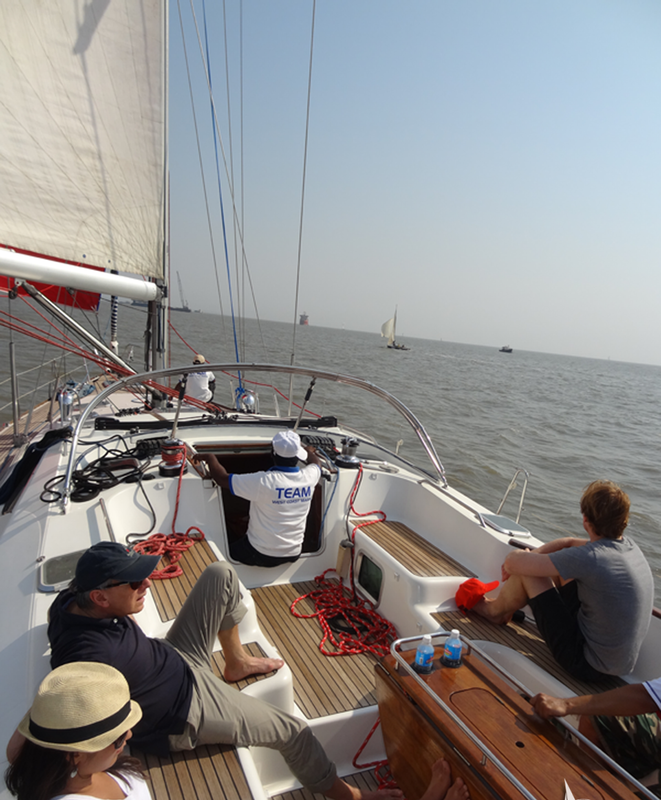 There is no other place than Mumbai for sailing on the ocean. You do not even have to wait for an occasion, just take it up when you are free and make it an adventure of a lifetime (Imagine Coldplay singing in the background). Opt for a Yacht Party in Mumbai if you are bored of the mainstream party scenes. It will be your most memorable time on the Arabian Sea.